Kia Motors America has chalked up the highest total six-months sales for certified pre-owned (CPO) vehicles in the company's history, a press release on the Ancira Kia website said. Kia also noted its top quarterly sales to date, with 20,346 CPO vehicles sold for April, May and June. According to Autodata June reports, Kia outpaces the rest of the industry with a 7.8 percent sales increase year-over-year, the release said. “Kia is enjoying a terrific year for certified pre-owned vehicle sales. Kia has gained market share and is outperforming some of its big-name competitors," Michelle Krebs, executive analyst for Cox Automotive’s Autotrader, said in the release. 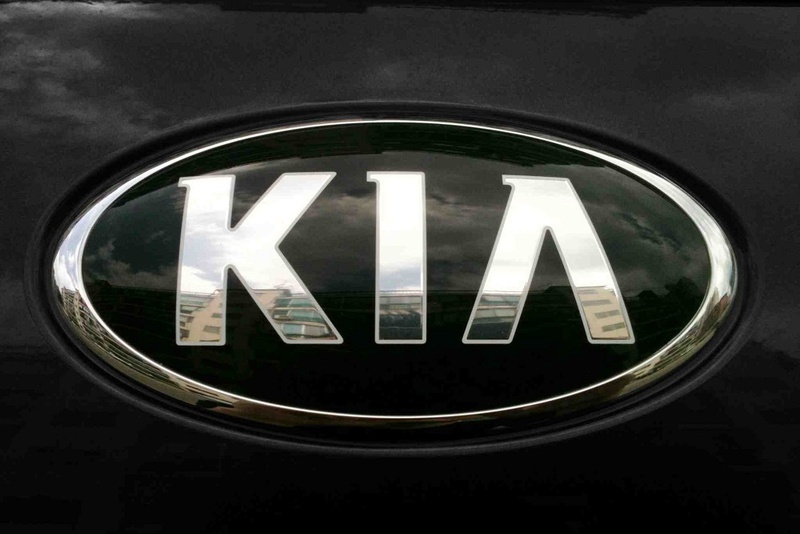 "As its off-lease vehicles return to the market, Kia is in a strong position to maintain its momentum,” Krebs said. Kia’s CPO program accepts only Kia vehicles that are not more than five years old and with less than 60,000 miles on the odometer. Every vehicle is tested meticulously to ensure quality. All CPO vehicles sold have a 10-year/100,000-mile powertrain limited warranted plus 12 months of platinum coverage, the release said. Want to get notified whenever we write about Ancira Enterprises, Inc. ? Next time we write about Ancira Enterprises, Inc., we'll email you a link to the story. You may edit your settings or unsubscribe at any time.